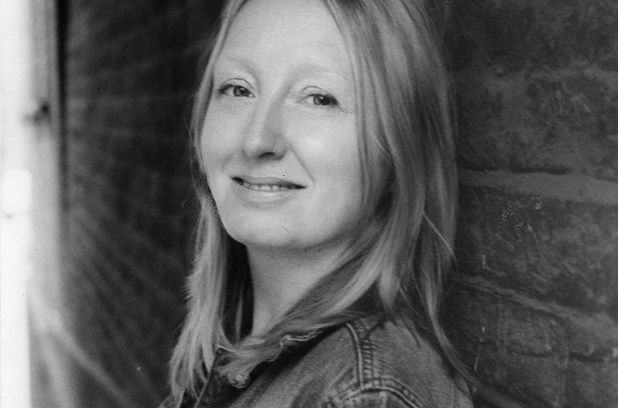 Jane Harris (born 1961) is a British writer of fiction and screenplays. Jane was born in Belfast, Northern Ireland, and spent her early childhood there before her parents moved to Glasgow, Scotland, in 1965. She studied English Literature and Drama at the University of Glasgow, then trained at East 15 Acting School in London. After years of trying different careers, Jane worked abroad, variously as a dishwasher, a waitress, a chambermaid and an English language teacher. She started to write short stories during this period while confined to bed in Portugal with a bout of flu. On her return to Glasgow, her short stories began to be published in magazines and anthologies. She went on to undertake an MA in Creative Writing at the University of East Anglia then completed a PhD at the same university. During this period, Jane wrote stories and a number of short film scripts. Several of these scripts won awards, including two BAFTA nominations, for “Bait” (1999) and “Going Down” (2000). After UEA came a two-year stint as Arts Council Writer-in-Residence at HMP Durham (1992-4). Read one of the pieces Jane wrote during this period, Don’s Diary. Following this, Jane worked as a script editor and as a novel reader for film companies and for The Literary Consultancy. She also taught Creative Writing for many years, principally at the University of East Anglia and, in 2015 and 2016, she tutored the most advanced UEA/Guardian Masterclass in Fiction Writing. Her first novel The Observations was shortlisted for the Orange Prize for Fiction 2007 and has been published in over 20 territories worldwide. In the USA, The Observations won the Book of the Month Club’s First Fiction Prize and, in France, it was shortlisted for the Prix du Premier Roman Etranger. In 2007 Jane was nominated for the British Book Awards Newcomer of the Year and for the Southbank Show/Times Breakthrough Award. Gillespie and I was shortlisted for Popular Fiction Book of the Year in the Galaxy National Book Awards in 2011. Waterstones, the UK bookstore chain, selected Jane as one of its 25 Authors for the Future, and Richard and Judy chose The Observations as one of their 100 Books of the Decade. Jane’s third novel, Sugar Money, will be published by Faber and Faber in October 2017.